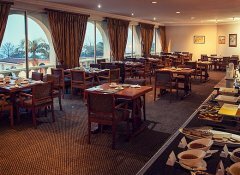 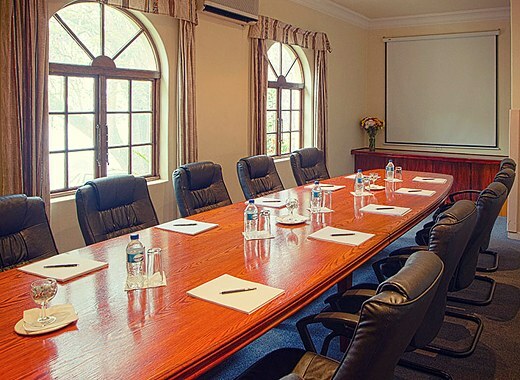 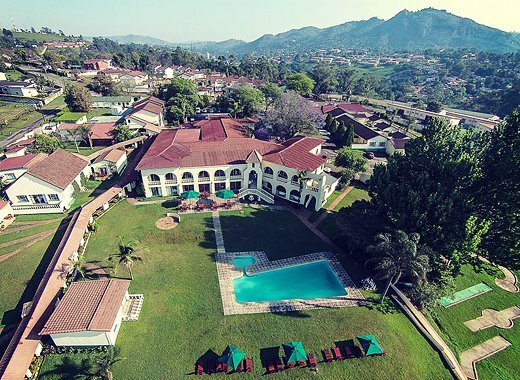 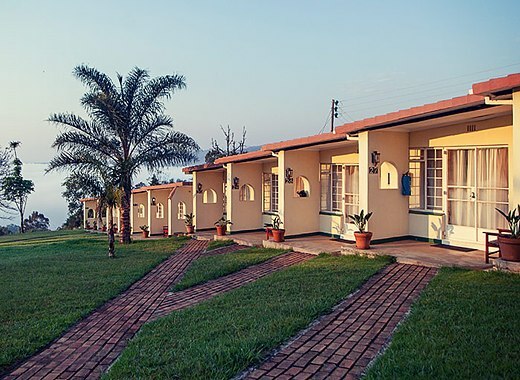 Only 4 km from the city centre, Mountain Inn hotel in Mbabane is a prefessional yet family run establishment with 47 en-suite guestrooms and spacious conference facilities. 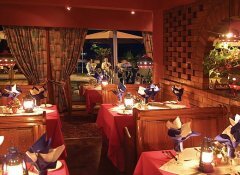 Enjoy superb à la carte cuisine in our poolside restaurant or an African “Boma” for special functions. 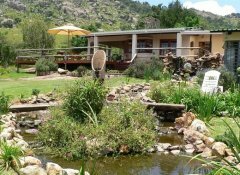 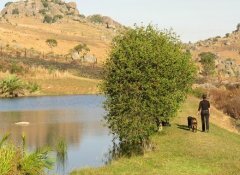 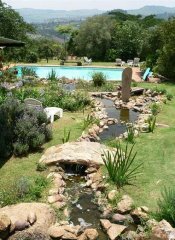 Some nearby activities include mountain biking and horse riding with game views, fly fishing, abseiling and much more. 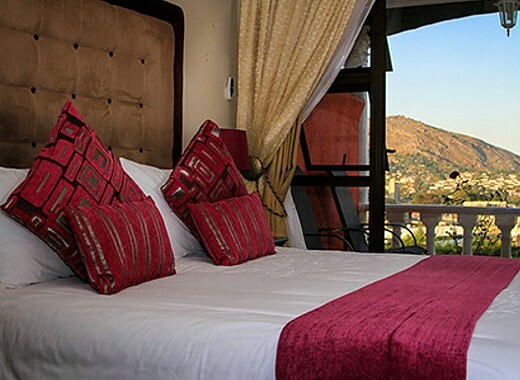 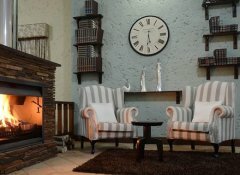 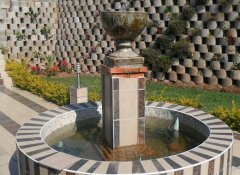 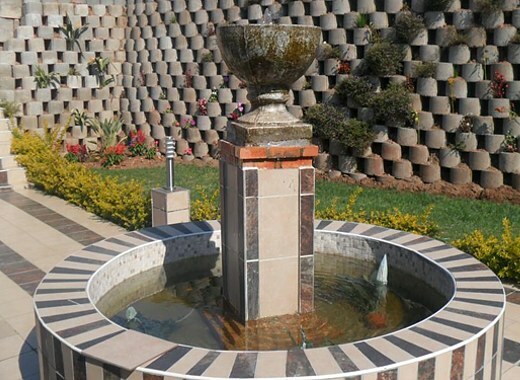 Welcome to City Court, a stylish guest house located in Mbabane, capital city of Swaziland. This modern establishment boasts an on-site restaurant and is perfect for a family vacation. 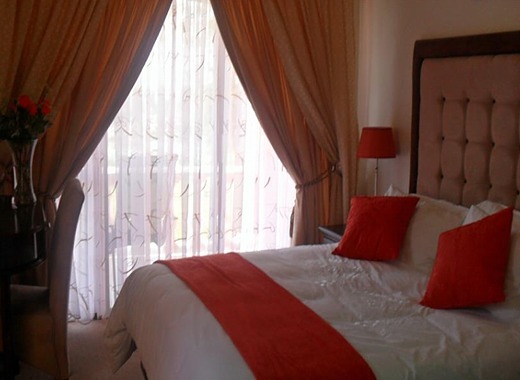 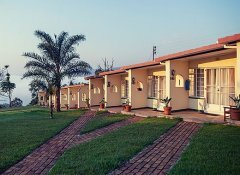 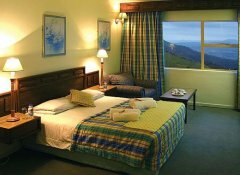 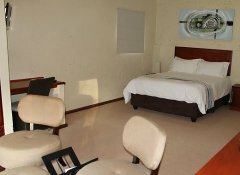 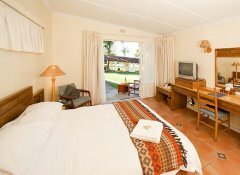 We offer seven en-suite rooms equipped with air-conditioning, DSTV and modern amenities. 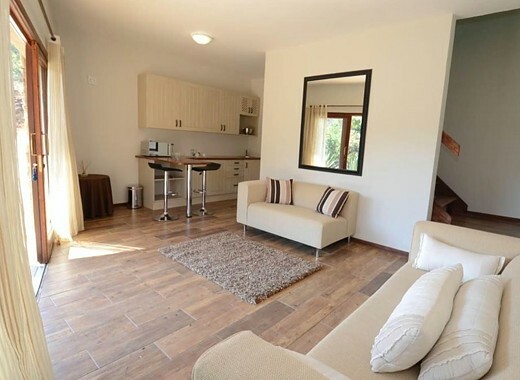 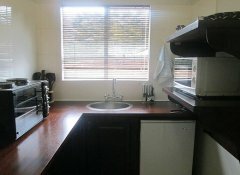 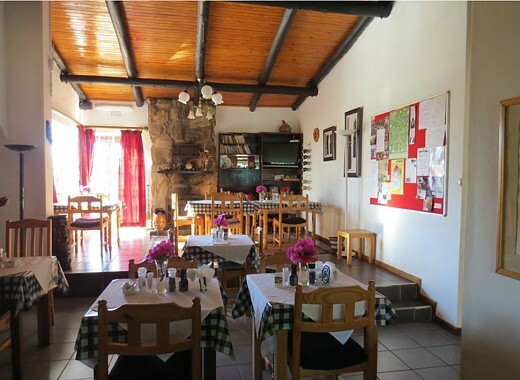 Two of the units are self-catering, suitable for those who eat particular food preferences. 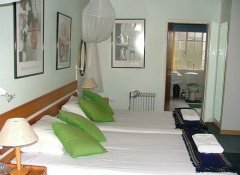 The city centre is located within walking distance. 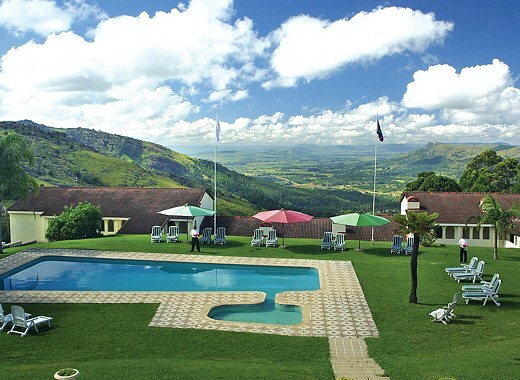 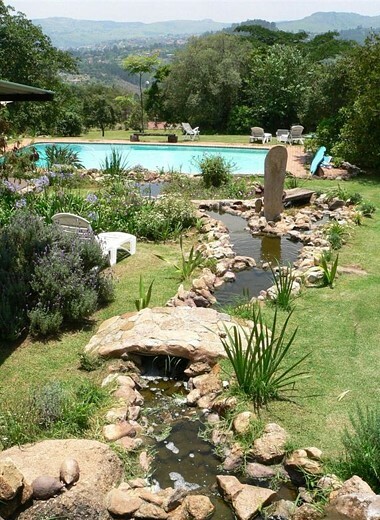 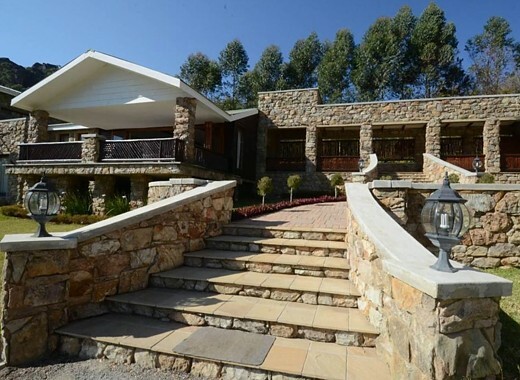 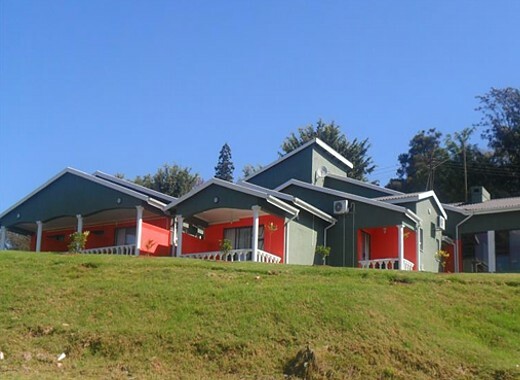 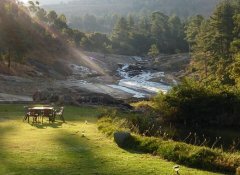 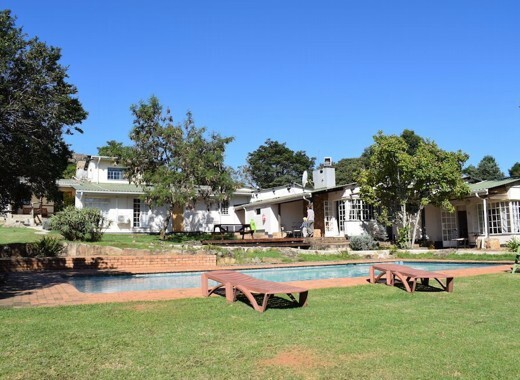 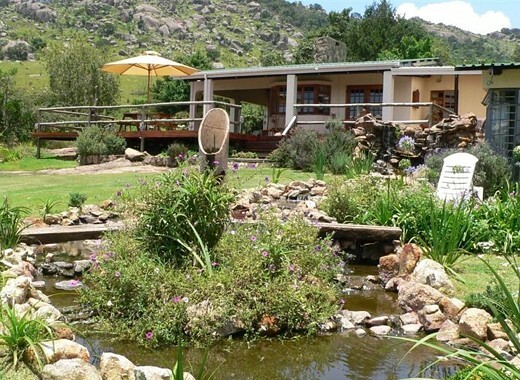 Brackenhill Lodge is an upmarket bed and breakfast set in the hills of Mbabane with superb views of the surrounding mountains. 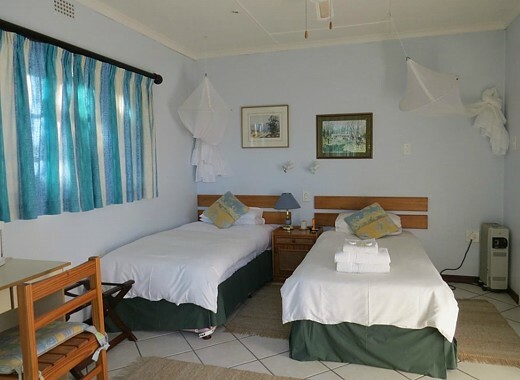 We offer a range of bedrooms including single, double and twin rooms as well as a family unit. 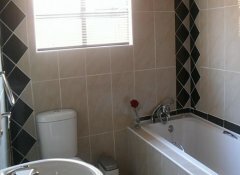 All rooms have en-suite bathrooms and verandas. 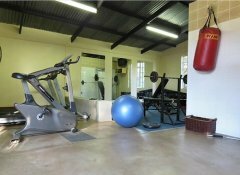 Facilities include a swimming pool, mini gym and tennis court. 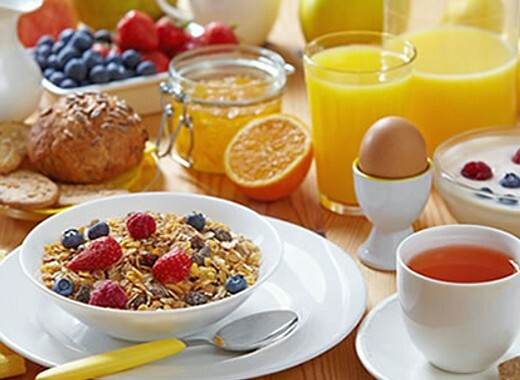 Breakfast is served and dinner is available on request. 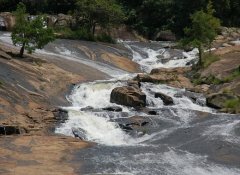 Silvertone Falls is located in the capital city of Swaziland - Mbabane, alongside the Mbuluzi River. 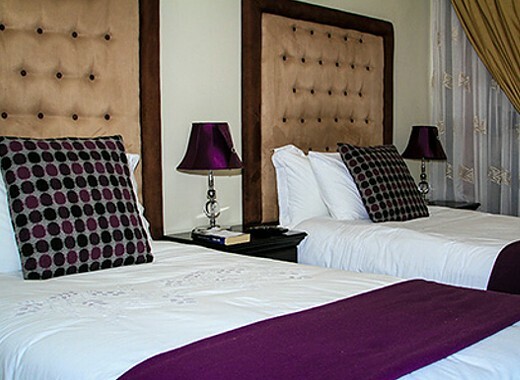 We offer fully appointed spacious en-suite bedrooms. 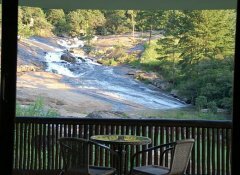 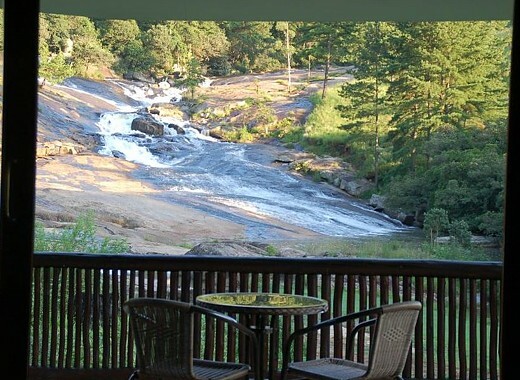 All units have a private balcony with an outdoor fireplace, overlooking the magnificent waterfall. 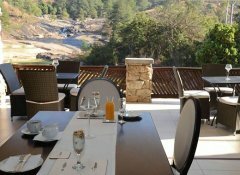 A scrumptious breakfast is served in the dining room or on your personal patio with sweeping views of the valley.